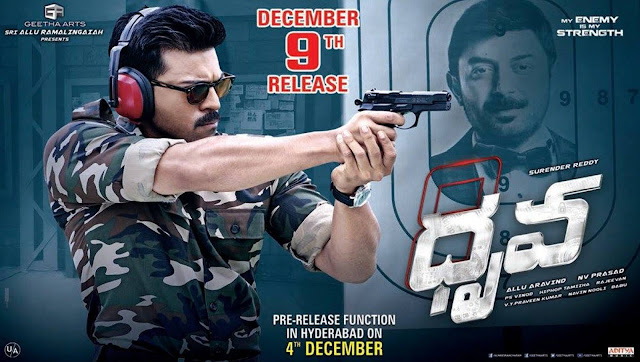 Ram Charan Dhruva Releasing On 9th December, Check Release Posters, Stills, Photos. Hyderabad - Ram charan new movie is releasing on 9th december in record theaters worldwide. Rakul is acting in female lead and allu arvind is producing under racegurram director surender reddy. 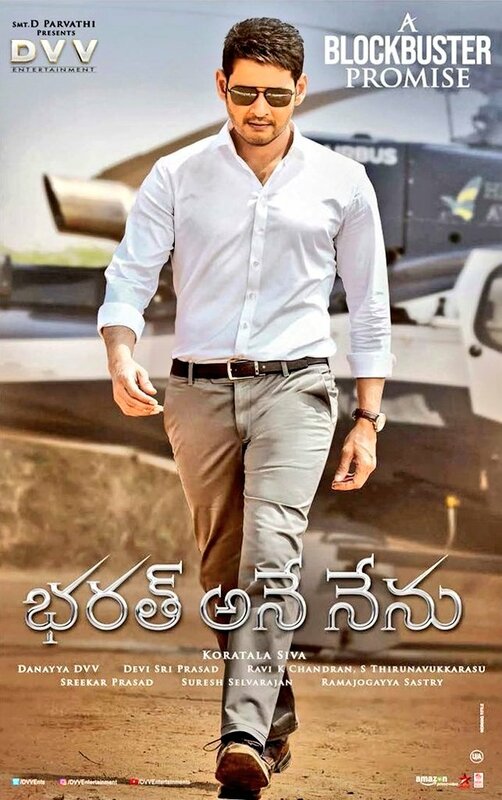 Teaser and trailer got positive buzz from fans and audience.